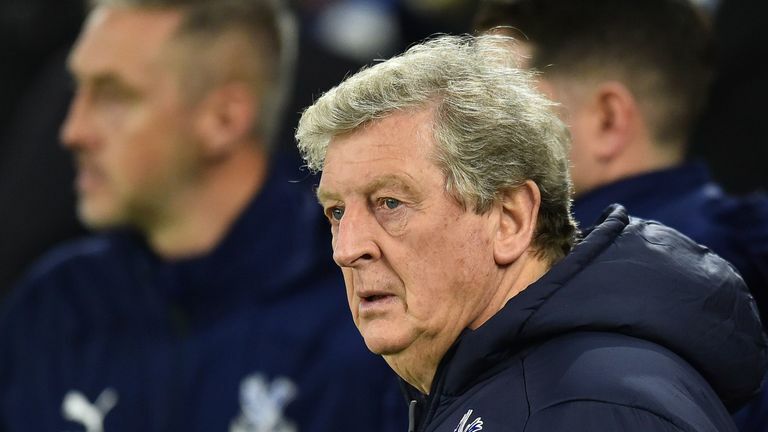 Roy Hodgson admits Crystal Palace let their fans down in Tuesday’s defeat to Brighton. 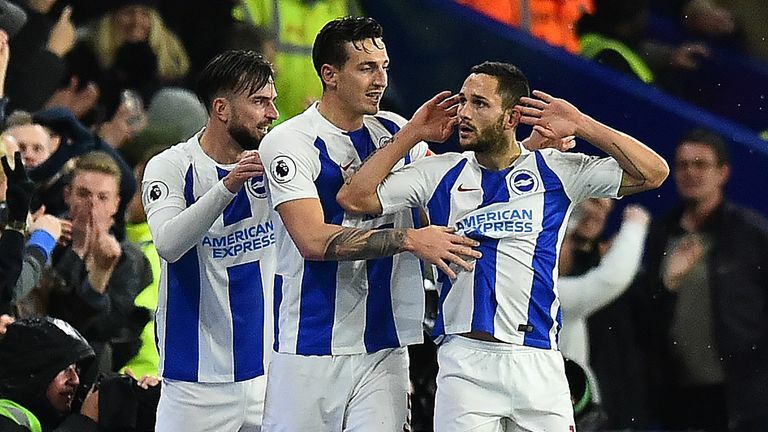 Palace were defeated 3-1 at the Amex Stadium after finding themselves 3-0 down at half-time, with a late penalty from Luka Milivojevic merely a consolation. But Hodgson insists a lack of desire was not to blame for the disappointing performance. "They all care," Hodgson said of his players. "I suppose you could seriously argue that because fans are so important to clubs and the fans work so hard to support their clubs, ours in particular do, when you don't give them the result they are hoping for and wanting especially in a game which is the importance of Brighton against Crystal Palace, you have let them down. "But of course there are ways of letting people down. The fact is I would be very disappointed if we had let them down because there is no desire to win the game or the players were not working. "We had 70 per cent possession. In the second half we had 85 per cent possession. "We had goodness knows how many shots in comparison to theirs and goodness knows how many penalty entries compared to theirs. "It is not a question of us not wanting to win the game. We came across a Brighton team that did well in the first half, especially the first 20/25 minutes, when they played very well and thwarted us in our play. "I thought the players tried very hard to break through and it was not enough to win us the game. As a result no one after the game was crying about that or suggesting we had been hard done by in any way." Palace have taken the eighth most shots in the Premier League this season with 194 but have only managed to score 11 of those, which is the second-worst total in the league behind Huddersfield Town, who have scored 10. But Hodgson insists Palace do not lack quality forward options and feels his side will be boosted by the returns of Conor Wickham and Christian Benteke from thigh and knee injuries respectively. "I do not think we lack quality," Hodgson insisted. "I will accept the criticism that we have not been as good at converting some of the opportunities that we have created. "With Conor Wickham now coming back to fitness, with Jordan Ayew playing well in my opinion, with [Alexander] Sorloth getting better all the time and with Christian Benteke not that far way, I don't know that it is right to complain about the paucity of talent of ability in the forward areas. "But of course I cannot deny that if people want to use, not only statistics but also the evidence of their eyes in games, and say that with the number of chances we have created in games we should have scored more goals and that would have given us better results, then those people are saying the same things we say amongst ourselves."